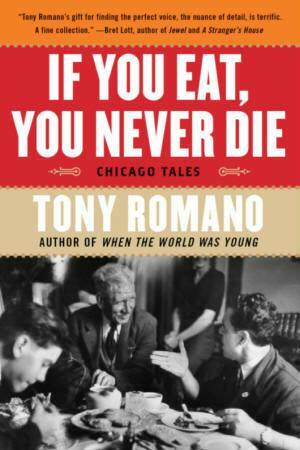 In a masterful evocation of time and place, Tony Romano introduces readers to the Comingos, a first generation Italian-American family living in a small neighborhood outside of 1950s Chicago. The evocative stories in this collection shed light on the inner secrets and desires of Italian immigrants Fabio and Lucia Comingo, the restlessness and self-searching of their sons, Michelino (Michael) and Giacomo (Jimmy), and the ever-distant American childhood of their four young granddaughters. Weaving together two dozen stories into a stunning, cohesive family history, Romano gives readers hope for togetherness amidst the painful generational cycle of loss and redemption.